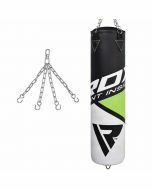 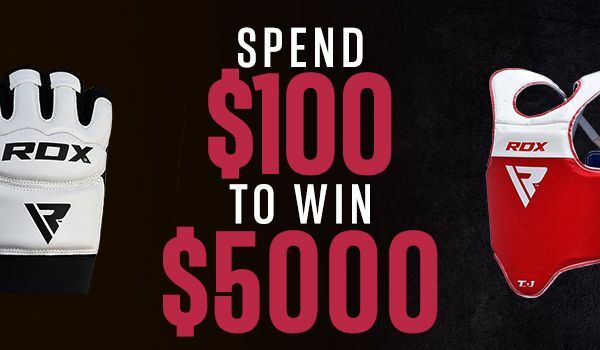 Rigorously tested, this steel boxing bag chain is virtually bomb-proof! 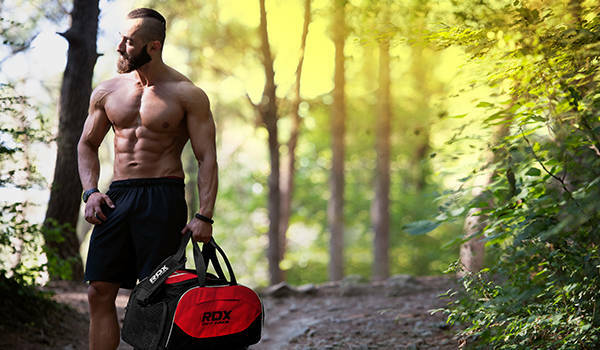 Ergonomic in design, it’s suitable for even the smallest of gym spaces. 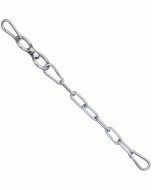 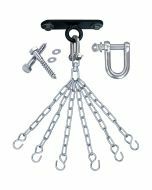 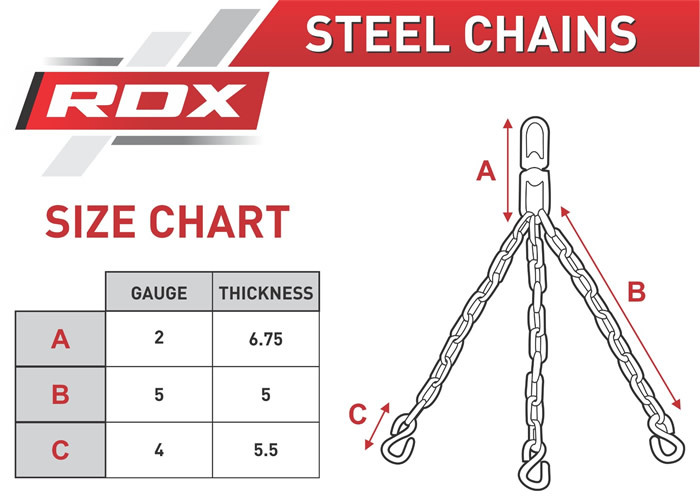 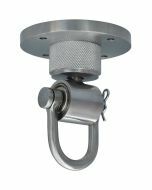 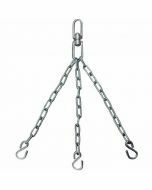 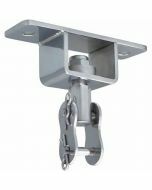 But the space saving chain system certainly does not compromise in strength; cut from industrial strength steel and coated for extra resilience, these punch bag chains are made to endure the heaviest loads. 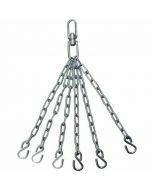 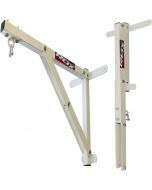 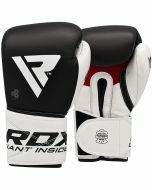 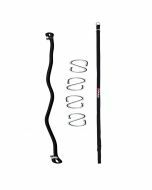 Comes with a smooth swivel for resistance-free rotation and can take up to 100kg weight in punch bags. 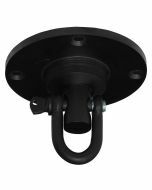 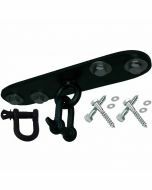 Easy to install with all the necessary screws, fixings and building instructions.